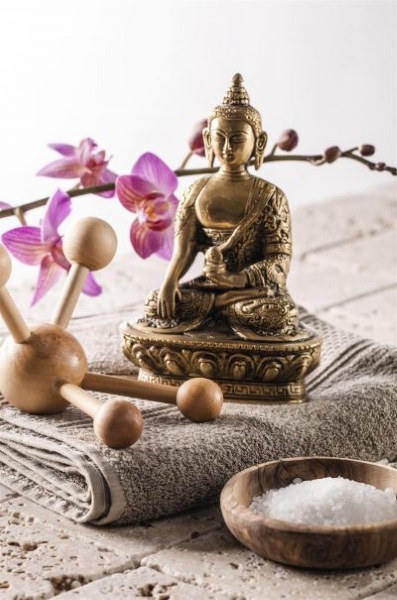 GillianE is a Master Therapist and Master Trainer, a much sought-after professional in her field with over 27 years of International experience, working with clients all around the World from the Far East to the Middle East, Europe and Vancouver Canada to name but a few. GillianE also used to work on board the 5 Star Cruise ships, such as The Princess and The Royal Caribbean Cruise Liners, sailing the World whilst treating an often discerning and affluent VIP clientele to her World Class Beauty Treatments and Services. As a celebrity facialist GillianE is used to a high end and often demanding clientele and has treated the likes of Sharon Stone, Deidre Hall, Holly Robinson, while they were in town filming in Vancouver. The key to the practice of Arhatic Yoga is the balance. 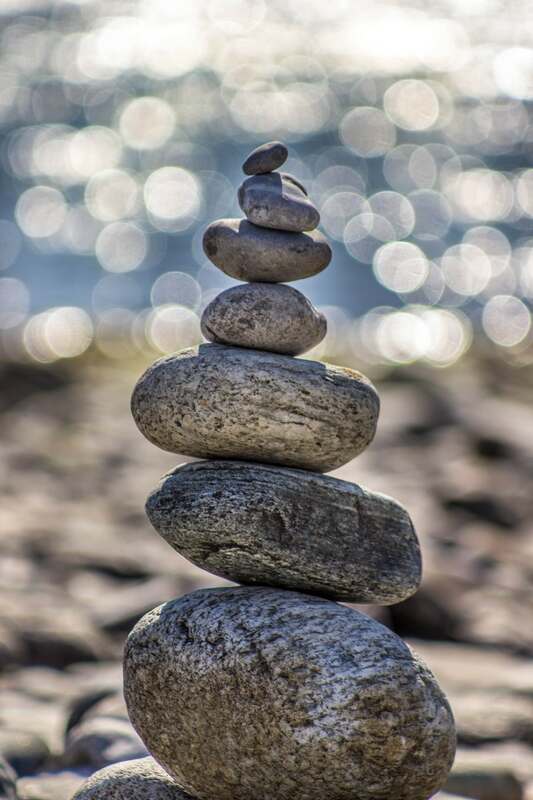 As the meditations combine the various paths of yoga, the practitioner finds that he or she develops not only spiritually, but also mentally, emotionally and physically. A well-developed Arhatic practitioner then uses these enhanced faculties to help the world by doing service, which forms the Karma yoga part of Arhatic Yoga. Pranic healing is a base to make a person ready to understand Arhat Yoga. Pranic Healing is a revolutionary and comprehensive system of natural healing techniques that uses prana to treat illness. 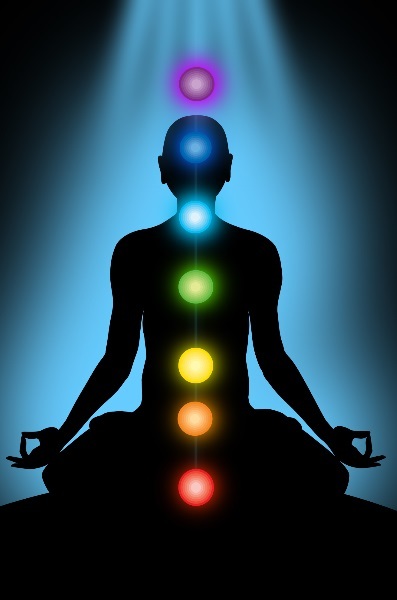 Balancing Your Chakras with Healing Energy One of the powerful tools, used for Chakra Healing are affirmations. Live a Life full of Health, Happiness, Love, Success, Prosperity and Spirituality. Life Style Choices. GillianE takes a Holistic approach when treating clients and treats the person as a whole. To help build confidence and self-esteem and Beauty from the inside out. 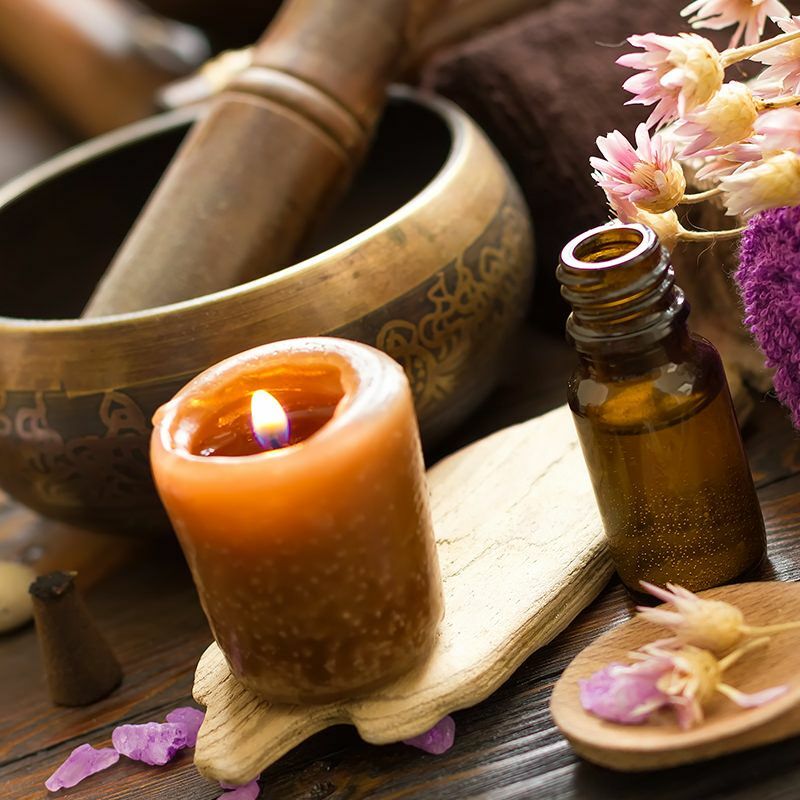 Her therapeutic treatments are truly relaxing and can take you on a magical journey of self-discovery and really bring about more Peace, relaxation and inner Balance to your life. You will leave the room totally floating on air! 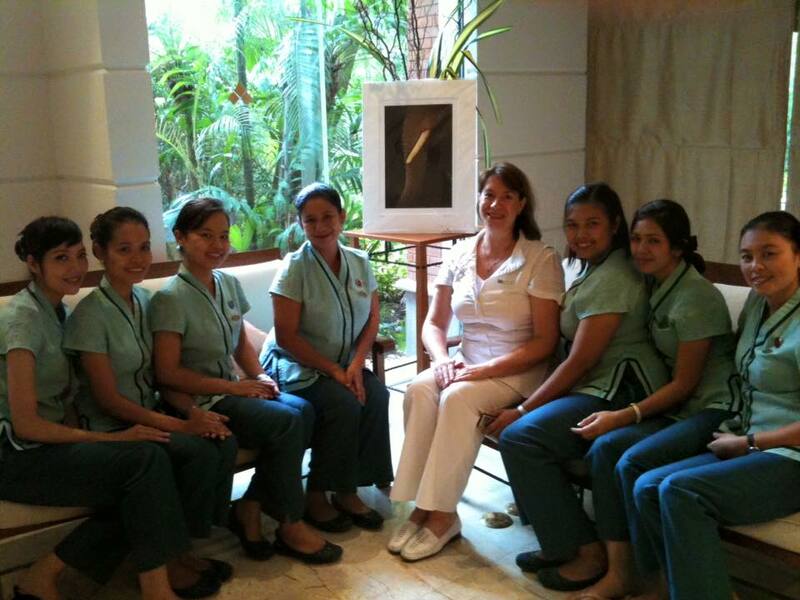 GillianE has also taught Beauty Therapy as a lecturer at several International Beauty Therapy Schools. Such as The France Beauty School Hong Kong and Frederique Academy in Hong Kong. 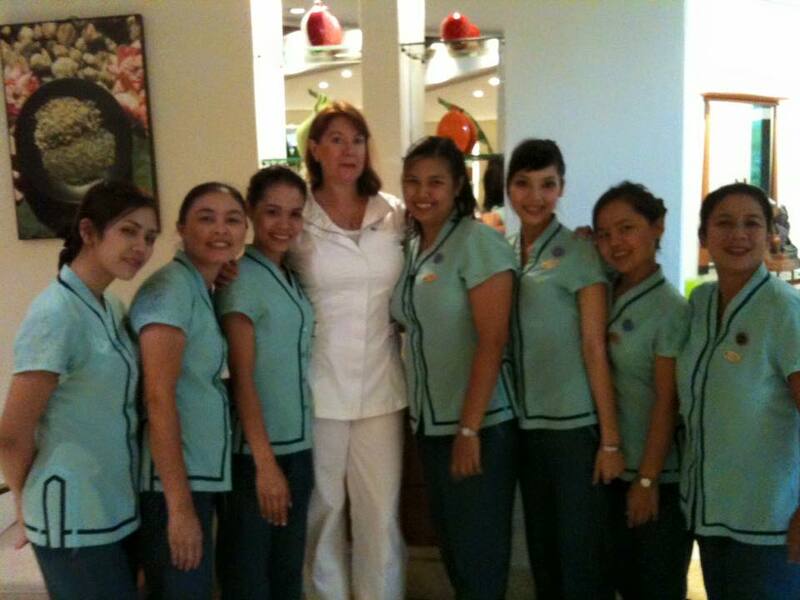 GillianE is teaching the Spa staff at the famous 5 Star CHIVA SOM Health Resort and Spa in Thailand. 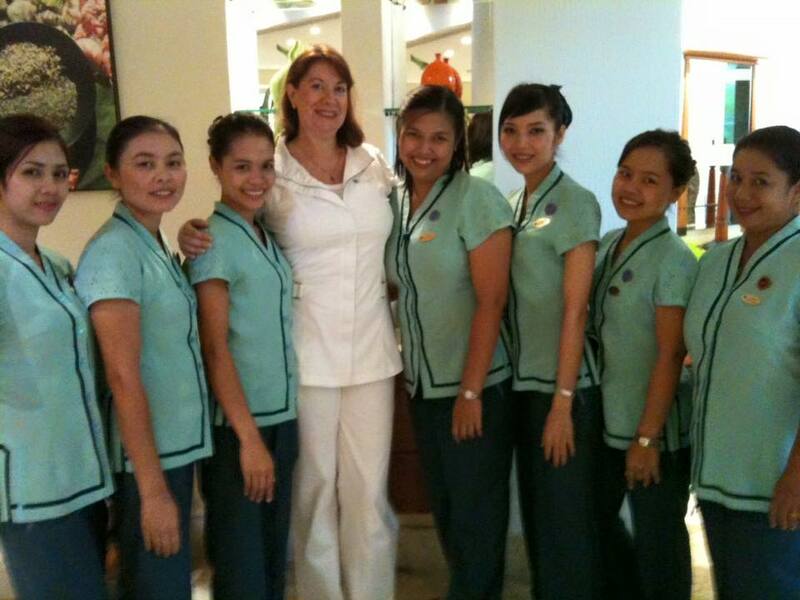 The group photos GillianE and team in their uniform in Thailand. 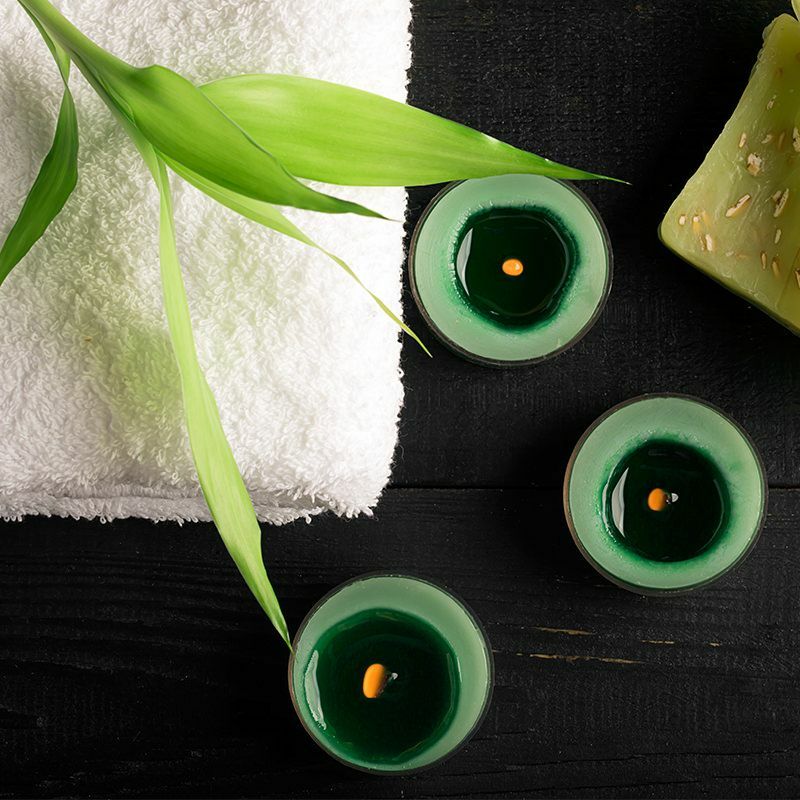 As an International Spa Trainer, she has taught at some of the top 5 star hotels and Spas around the world, such as the Mandarin Oriental Hotel Group and Intercon Hotel in Hong Kong, The Jumeirah Creekside Hotel in Dubai, The Sheraton and CHIVA SOM Health Resort and Spa in Hau Hin, Thailand to name but a few, as well as worked on board of luxury cruise ships sailing the world while keeping the passengers beautiful on board the Cruise ships Beauty Salon. Originally trained in England,UK. Gillian was accredited to Distinction level and has the top International qualifications of CIDESCO, CIBTAC,ITEC and City & Guilds of London. Aromatherapist, Reflexologist, Pranic Healer and Reiki Practitioner. 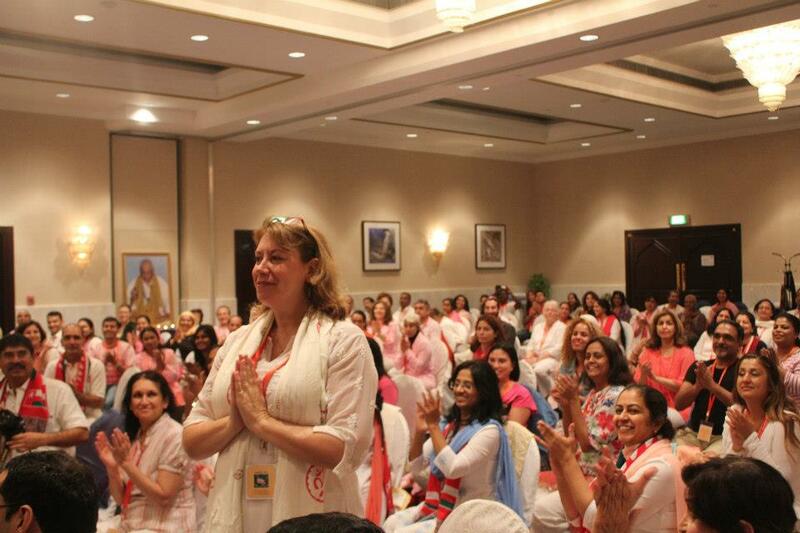 And she is also an NLP Practitioner and a Certified Life Coach.